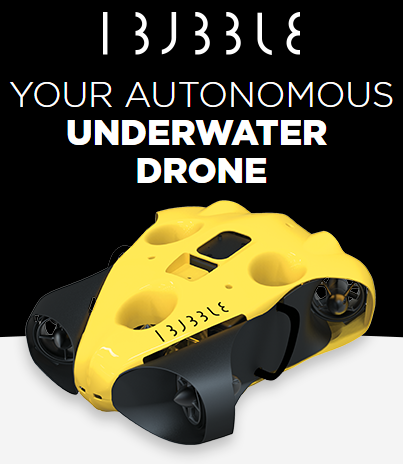 It‘s more than you see at first sight! 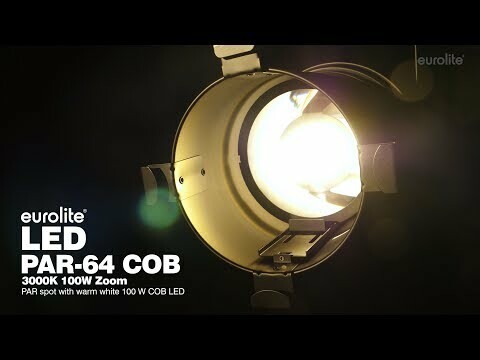 At first glance, this spotlight looks like a classic PAR 64, but it has a few decisive advantages that make it stand out: On the inside, it features an extremely bright 100 watts COB LED, which corresponds to a 1000 watts spotlight in terms of light output. The warm white light is not only particularly bright, but also scores with a color rendering index (CRI) of over 90. A further advantage: you can set the spotlight's dimmer frequency from 900 to 25,000 Hertz. The spotlight is therefore very suitable even for sensitive applications such as video productions. 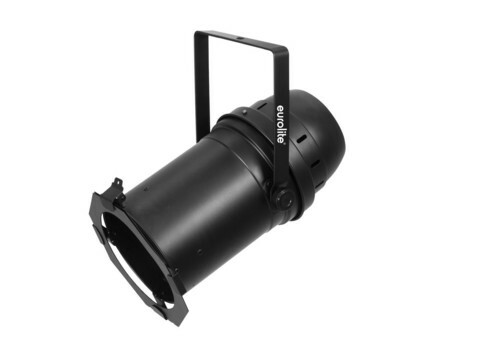 In contrast to the classic Par 64, this spotlight also offers you a manual zoom from 11° to 35° and a very homogeneous light image. Of course, it can be controlled directly via DMX. Its dimming works cleanly and evenly up to complete darkness. A great spotlight that can be used as front light for concerts as well as for trade fairs, video and photo productions and simple theatre tasks. And best of all, you get the complete package at a sensationally low price.